Tokens. A blog by Artist David Wills. : Flipfactor. The Human Part. 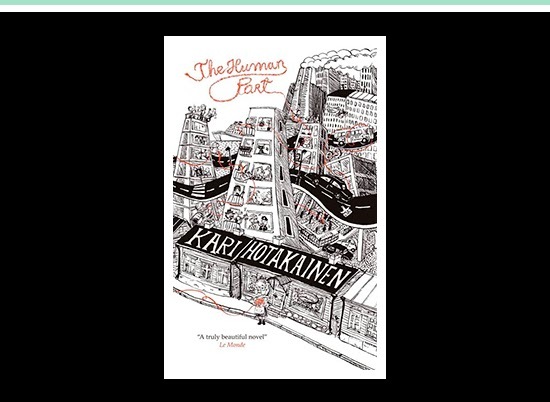 Kari Hotakainen's book The Human Part is a compelling tale of an older woman selling her life story to a writer stuck for ideas. Both ferociously funny and dark, it's easy to see why this book has won Finland's Runeberg Prize and France's Prix du Courrier International. It's made me laugh hard, sometimes in shock. Absolutely lovely.